Ground sterilization will provide minimal to no growth where applied. Our ground sterilant will provide no growth for up to 1 year. Get in touch with the highly trained team at Moore’s Turf Solutions for safe and effective ground sterilization services for commercial and residential properties. We offer a 15% military and senior citizen discount.  Call us at 806-632-9412 for sterilization and other turf solutions.The team at Moore’s Turf Solutions has over 15 years of combined experience in providing turf solutions.